Can Focusing be used to improve my business? Can Focusing help with my relationships? Can Focusing help in conflict resolution? One of the reasons I love focusing so much is that I have yet to find a situation where it does not apply or can not be helpful in some way. If you want to find out a bit more, it’s as simple as clicking on this link and sending me an e-mail. It costs nothing to send an e-mail and I will respond. 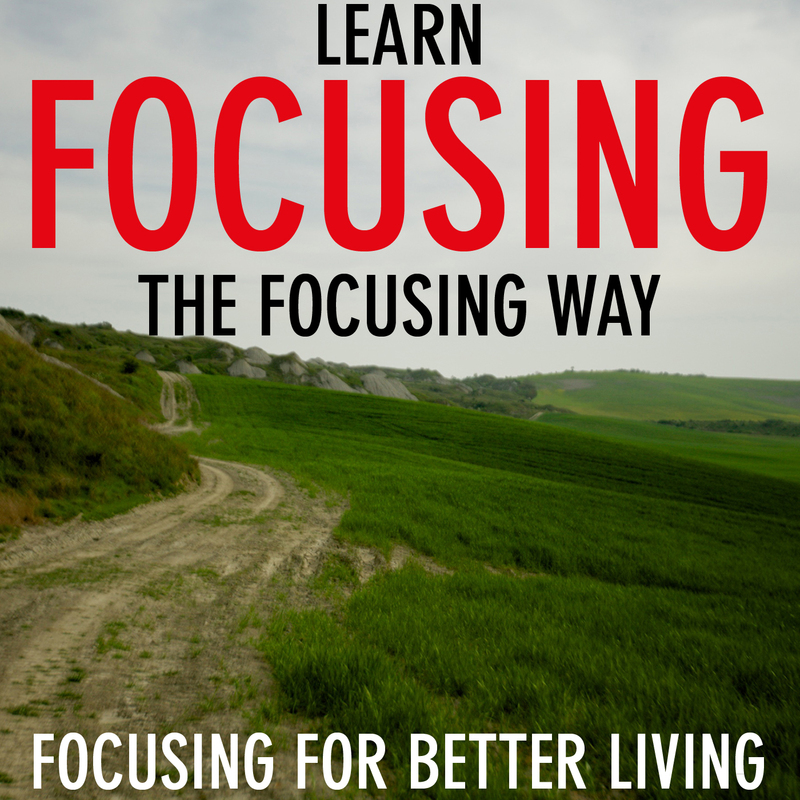 I will help you learn to focus on your own. I will provide a safe, confidential environment for your focusing time. I will remain present to you and your process.